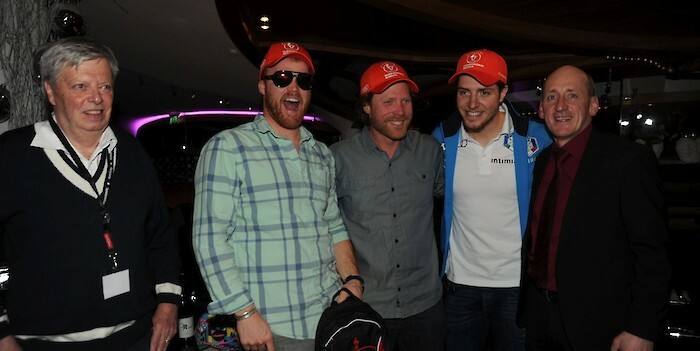 Casino Kitzbühel hosted the Hahnenkamm Team Night yesterday, Wednesday. 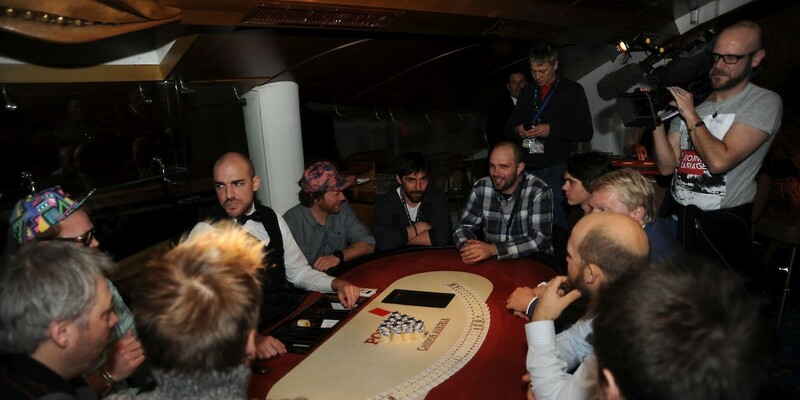 Invited guests were given the opportunity to watch the athlete's coaches in action at the poker table. The evening's proceeds were donated to the benefit of Kitzbühel Ski Club's Young talent. Attendees enjoyed a delicious buffet and a wide choice of drinks. 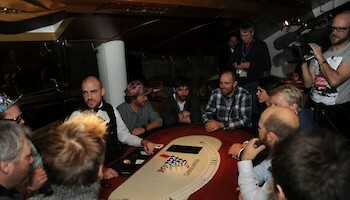 All visitors had the chance to win fabulous prizes during a Black Jack tournament.